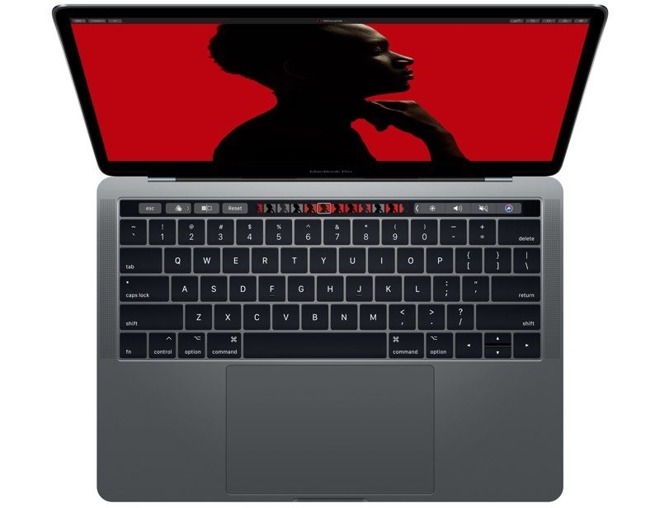 The new Touch Bar commands vary based on the active tool, for instance letting users pick brush colors or effect presets. Automatic color tools include Auto Lightness, Auto White Balance, and Auto Hue and Saturation, enabling single-click adjustments for common situations. Similar options are a staple of Adobe Photoshop, Pixelmator's main competition. Other significant additions to Pixelmator Pro include a Slice tool, which lets people divide an image into several and modify each portion. A heavy emphasis of the update is on export, with options like Export for Web, the creation of Export Presets, and a Quick Export command that uses frequent settings. "Save for Web" is fundamental component of Photoshop. The app can now also export to HEIF, and both open and export SVG vector images. Smaller improvements include a Select Color Range tool, live previews when manipulating text or layer blends, and a Tutorials section intended to better acclimate newcomers. Photoshop is typically considered an industry standard, almost mandatory in graphics and photo editing. That software is only available through a Creative Cloud subscription though, whereas Pixelmator Pro is a one-time purchase. Photoshop retains some advantages, such as 3D creation tools and even animation. Creative Cloud subscribers also get access to Lightroom, photo workflow software that can simply batch editing and processing. 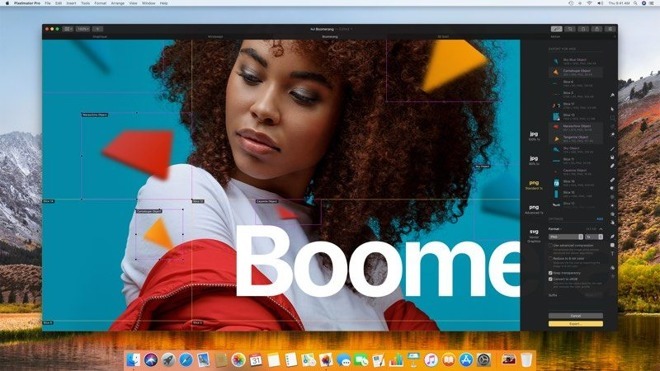 Pixelmator Pro costs $59.99 for new users. For existing owners, the update is a free download via the Mac App Store. By comparison, Adobe's Creative Cloud Photography plans start at $9.99 per month with 20 gigabytes of storage, growing to $19.99 or more with storage at the terabyte-plus level.